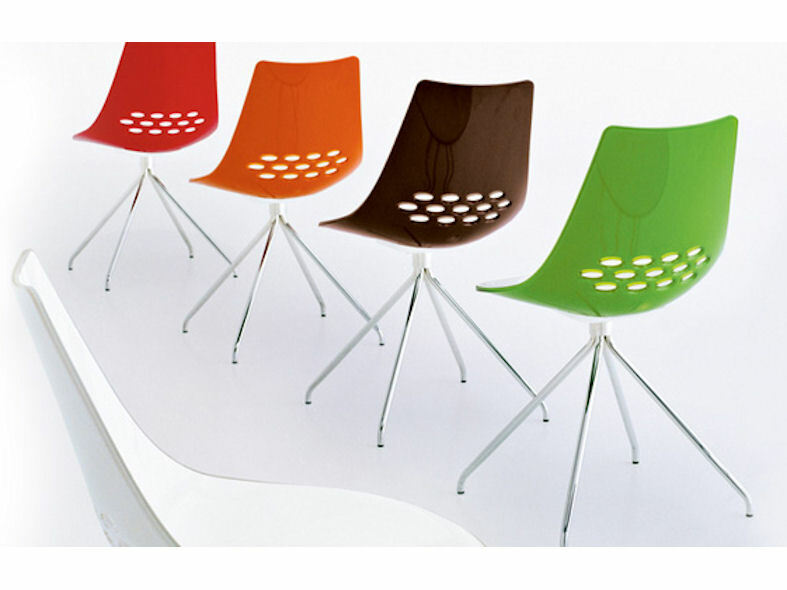 Unite is a striking colourful range of leisure and dining seating, particularly suitable for café or bistro environments. 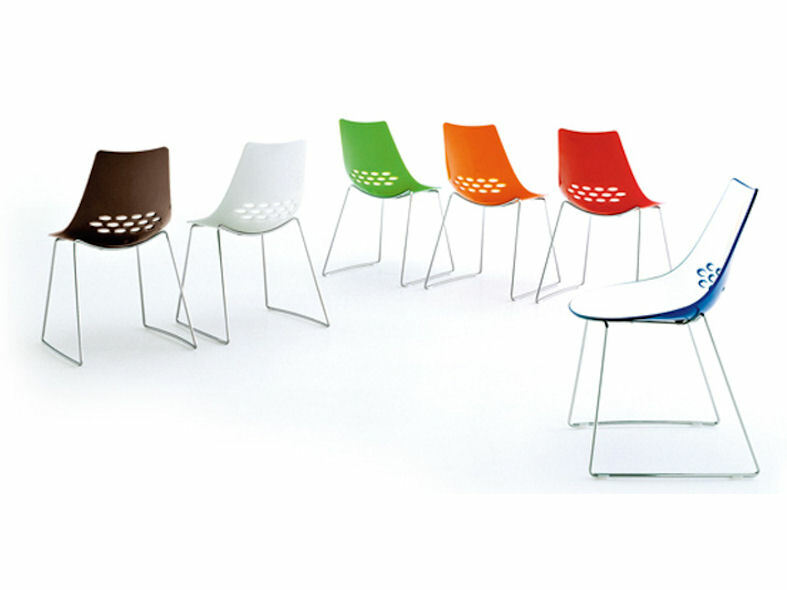 This vibrant range of seating features a bi-colour shell with a transparent colour, creating a fashionable, fun filled environment. 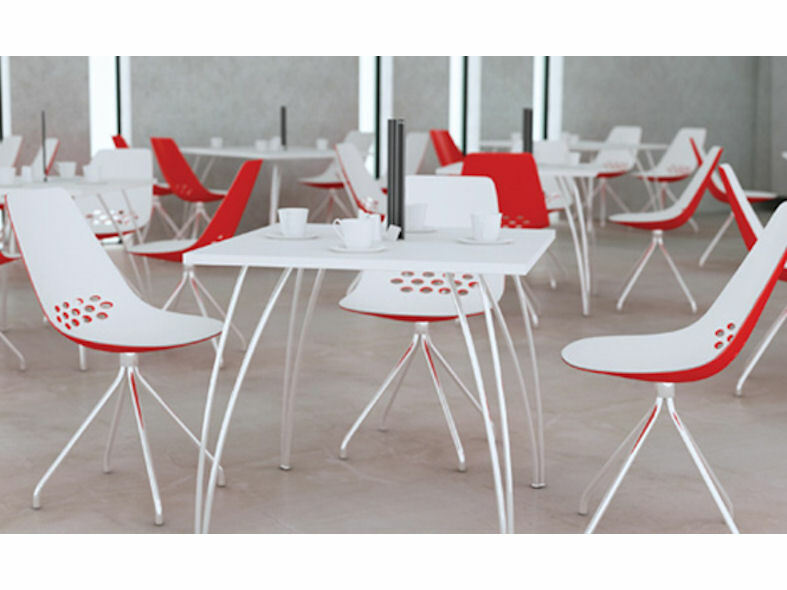 Unite leisure seating is durable and strong and has been manufactured in accordance with the relevant BE EN and ISO requirements. Unite leisure seating is upholstered in a thermoset polymer making it resistant to weathering, scratches, food stains, fats and chemical agents. 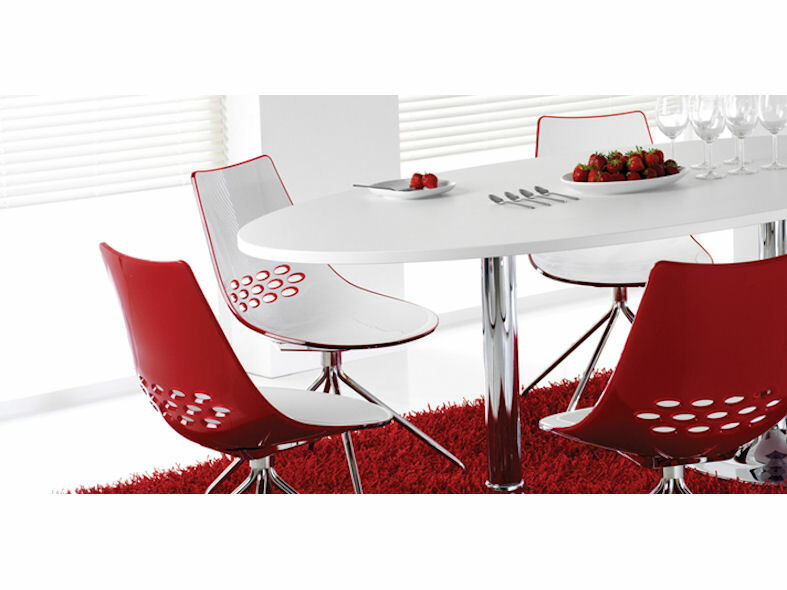 Unite is extremely easy to clean and maintain making it ideal for leisure dining use.